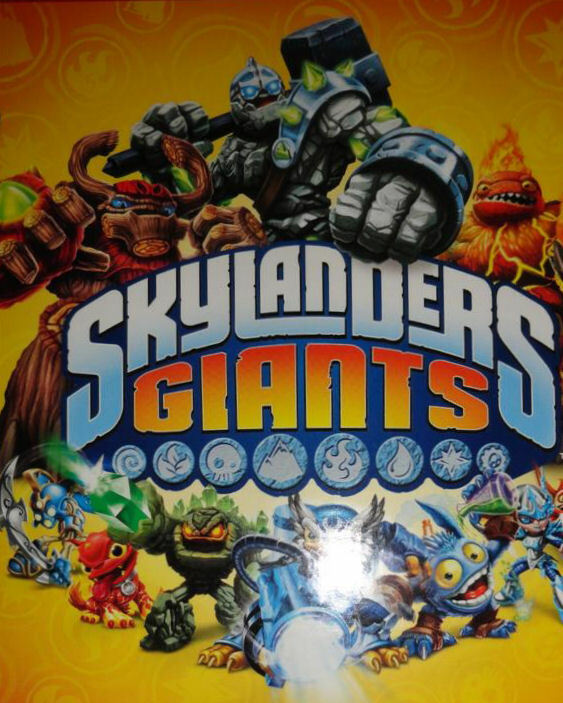 The actual range is limited, with the original release giants on sale and a handful of the Skylanders smaller figures, which mostly include the re-release “Series 2” versions of original characters. It’s likely to be characters that haven’t sold well, so don’t expect popular ones. Still, it’s a good chance to nab a few for Easter, Birthdays, etc. and not pay through the nose. Well, not as much as you would have done.